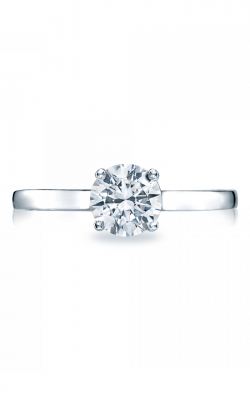 Endearing as they are timeless, solitaire engagement rings are one of the most sought-after styles of engagement rings. Featuring a single center white diamond, solitaire engagement rings are some of the most classically elegant sorts of engagement rings, but nowadays find no limit to the array of designs possible. 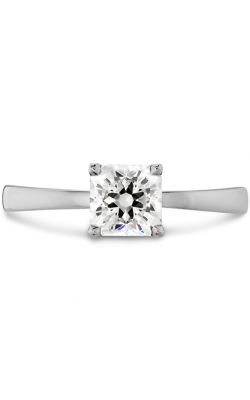 At Northeastern Fine Jewelers three palatial locations, customers can shop from among the hundreds of captivating solitaire engagement rings. 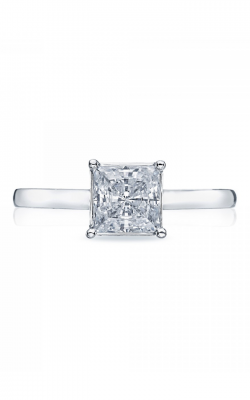 The dazzling designs in their galleries include rings with center stones in the most popular cuts including round brilliant and princess to the rarest such as asscher, cushion, emerald, marquise, oval, and pear. 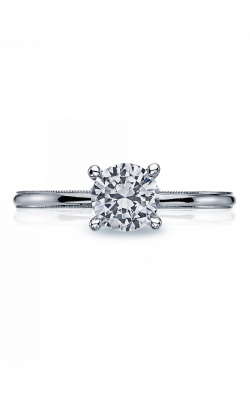 The large variety of styles and assortments ensures that every couple finds their perfect solitaire engagement ring. 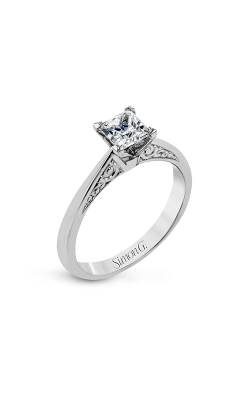 Proud to be an authorized retailer of some of today's favorite designer names including Tacori, ArtCarved, Forevermark, Simon G, and Stuller, Northeastern Fine Jewelry is pleased to present a large variety of exceptional solitaire engagement rings sure to please any young bride-to-be. From ArtCarved, shop among their exquisite Vintage, Classic, and Contemporary collections. 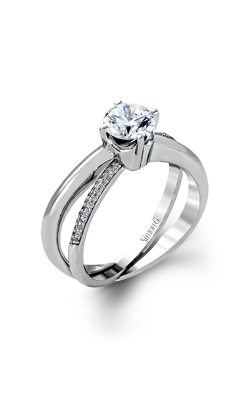 Solitaire engagement rings from ArtCarved range from sleek and timeless, to intricately adorned and show stopping. In addition, they offer stunners from Simon G including Vintage Explorer, Passion, Classic Romance, and Modern Enchantment. 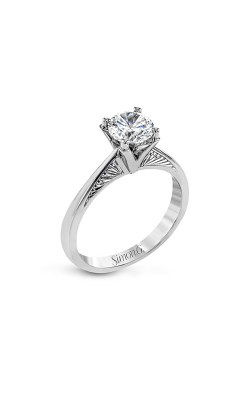 Also, available today, for the unique bride, bold creations in the Solitaire collection from the artisans at Stuller. Crafted in the most stunning 14-karat white gold, and 18-karat white and yellow gold, the solitaire engagement rings from Stuller feature dazzling band and vintage setting especially for the daring bride. Plus, shop from among Tacori's spectacular collections including Sculpted Crescent and their many other collections. Family owned and operated since 1980, Northeastern Fine Jewelry has continually been one of the most dependable full-service jewelry retailers in the greater New York area. 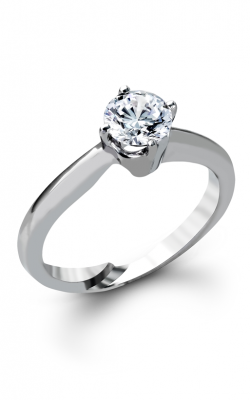 With three convenient locations in Schenectady, Albany, and Glen Falls, New York, customers can easily shop from among their selections of engagement rings, wedding bands, timepieces, loose diamonds, and fashion jewelry such as necklaces, earrings, bracelets, and fashion rings. 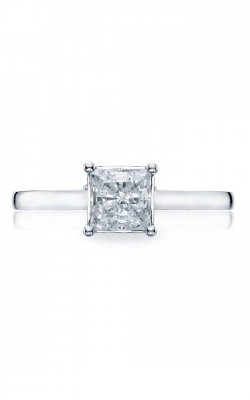 Plus, throughout their many years of dedicated service, Northeastern Fine Jewelry has established relationships with some of today's most requested designer names including Cartier, ArtCarved, Breitling, Forevermark, Omega, Simon G, and has earned the distinction of being upstate New York's designated Tacori Platinum Partner.